CLOSEOUTS. 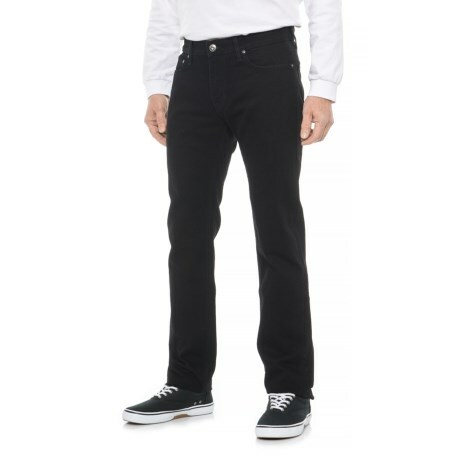 An essential for your casual wardrobe, Slate Denim andamp; Co. and#39;s Slim Straight jeans are made from premium stretch denim in a classic, straight-leg silhouette that you love. Available Colors: BLACK.